Marketing planning is the systematic process of devising marketing objectives and appropriate marketing strategies to achieve these goals. It requires the collection and analysis of information about a particular market, such as market research data on existing and potential consumers. The typical marketing process involves a marketing audit, marketing research and marketing objectives. Marketing planning: The process of formulating appropriate strategies and preparing marketing activities to meet marketing objectives. A marketing plan is often a formal written document which outlines in detail how the business unit intends to achieve the marketing objectives derived from the corporate objectives. Effective market planning is nearly always based on clear awareness of market trends, competitors’ actions and consumer wants so market research is vital. The plan will then contain detailed action programmes, budgets, sales forecasts and strategies – and these strategies will be based on adaptations of the firm’s marketing mix. 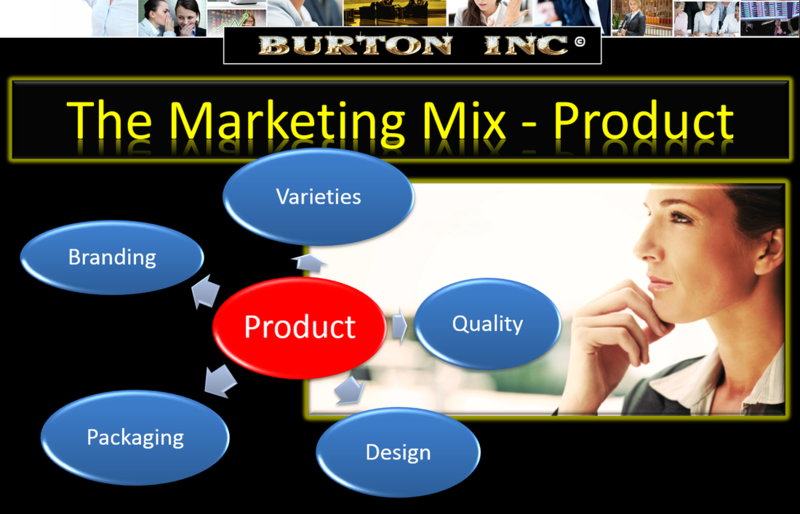 ﻿Marketing mix:﻿ The key decisions that must be taken in the effective marketing of a product. 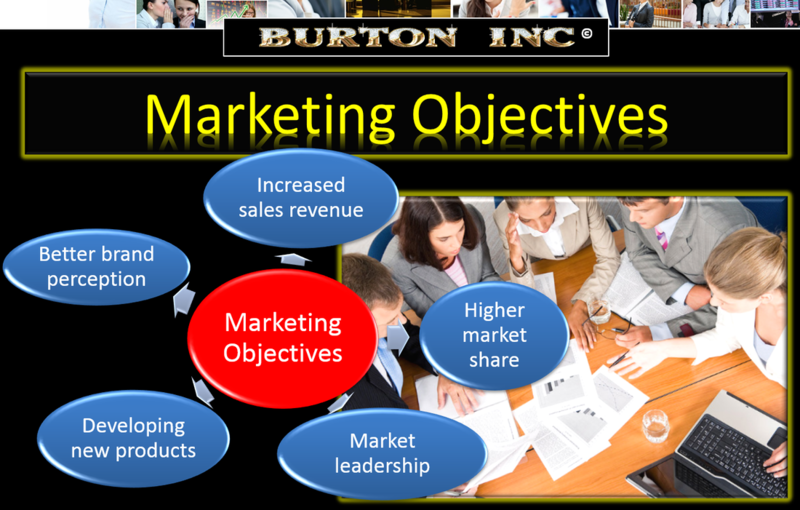 Marketing objectives: the goals set for the marketing department to help the business achieve its overall objectives. 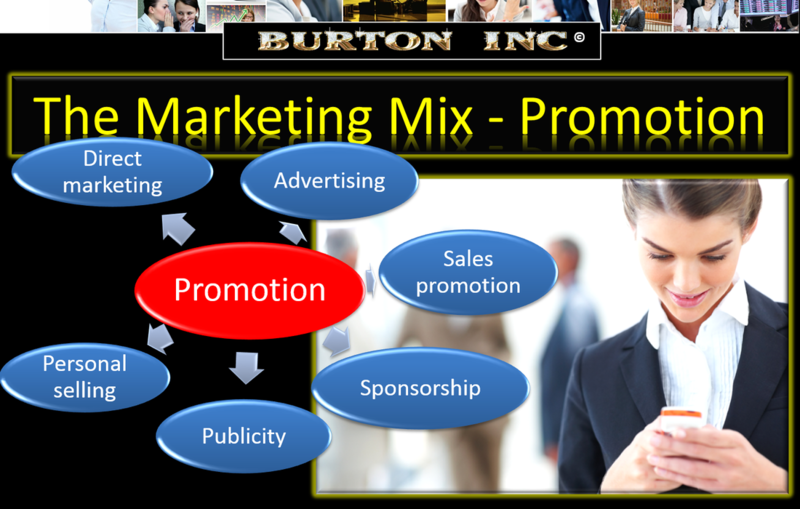 Marketing strategy: A marketing strategy is a long-term plan established for achieving marketing objectives. 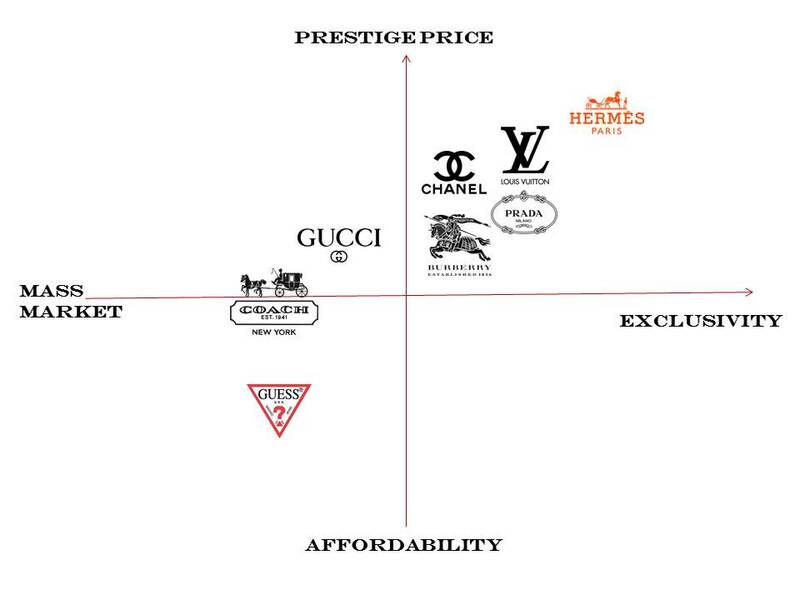 Market segment: A sub-group of a whole market in which consumers have similar characteristics. Market segmentation: Identifying different segments within a market and targeting different products or services to them. ﻿Consumer profile:﻿ A quantified picture of consumers of a firm’s products, showing proportions of age groups, income levels, location, gender and social class. Segmentation is sometimes referred to as differentiated marketing. Instead of trying to sell just one product to the whole market as in mass marketing, different products are targeted at different segments. This is a form of niche marketing. To be effective, firms must research and analyse the total market carefully to identify the specific consumer groups or segments that exist within it. Computer manufacturers, such as Hewlett Packard, produce PCs for office and home use, including games, but also make laptop models for business people who travel. Coca-Cola not only makes the standard cola drink but also Diet Coke for dieters and flavoured drinks for consumers with particular tastes. Renault, the car maker, produces several versions of its Mégane model, such as a coupe, saloon, convertible and ‘people carrier’ – all appealing to different groups of consumers. Sometimes firms only market their goods or services to one segment and deliberately do not aim to satisfy other segments. Gap is a clothing retailer that aims only at the youth market, Nike shoes are only for sports use and Coutts Bank only offers banking services to the seriously rich. These businesses make a virtue out of concentrating on one segment and developing an image and brand that suits that segment. Before targeting a niche market, businesses often analyse consumers’ perceptions of existing brands. This is called positioning the product by using a technique such as market mapping. ﻿Corporate image:﻿ Consumer perception of the company behind a brand. In a competitive business climate many businesses actively work to create and communicate a positive image to their customers and other stakeholders. This helps to build a good reputation, has a positive impact on sales and makes the successful launch of new products easier to achieve. ﻿Market segmentation:﻿ The process of splitting a market into distinct groups of buyers in order to better meet their needs. 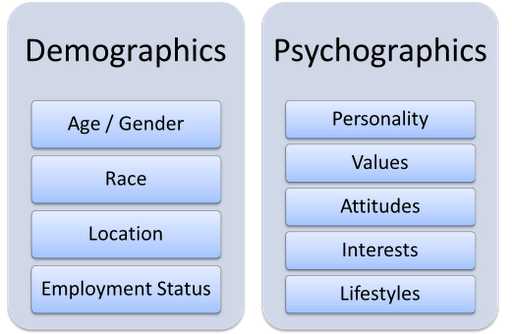 The main methods of market segmentation are based on ﻿demographic﻿, ﻿geographic﻿ and ﻿psychographic﻿ factors. Successful segmentation requires a business to have a very clear picture of the consumers in the target market it is aiming to sell in. This is called the consumer profile. The main characteristics of consumers contained in a consumer profile are income levels, age, gender, social class and region. 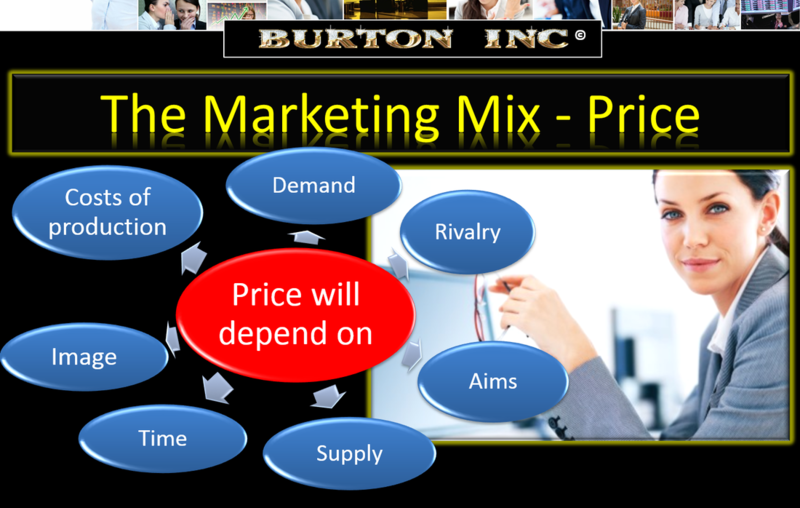 Marketing mix decisions need to be appropriate for the consumer profile of the target market. A well-targeted product will need less advertising and promotional support than one which does not really meet the needs of the consumers that it is aimed at. Target market: The market segment that a particular product is aimed at. Unique selling point/proposition (USP): Differentiating factor that makes a company’s product unique, designed to motivate customers to buy. Unless a business can pinpoint what makes its product unique in a world of homogeneous competitors, its sales efforts will not be targeted effectively. Customers are often attracted towards goods or services that offer a distinctive image, service, feature or performance. Establishing a USP is about differentiating a company from its competitors. Product: Dyson’s vacuum cleaners offer ‘dual cyclone technology’ that is unique (and patented) and the company has become the world number two manufacturer of vacuum cleaners in just 20 years. Price: ‘Never knowingly undersold’ is the classic advertising slogan for the John Lewis Partnership’s department stores in the UK. The retailer checks and matches its high street competitors’ prices regularly, both at national and local level. The company achieved 10% sales growth in the UK in 2009 despite the most severe economic recession for 60 years. Place: Dell became the first computer manufacturer to focus almost exclusively on internet sales. Keeping its costs down allowed it to offer competitive prices. ﻿Promotion:﻿ ‘When it absolutely, positively has to be there overnight’ (FedEx courier service) is one of the most famous promotional slogans of recent years. It helped to establish in customers’ minds the unique quality of service that this company claimed to offer. 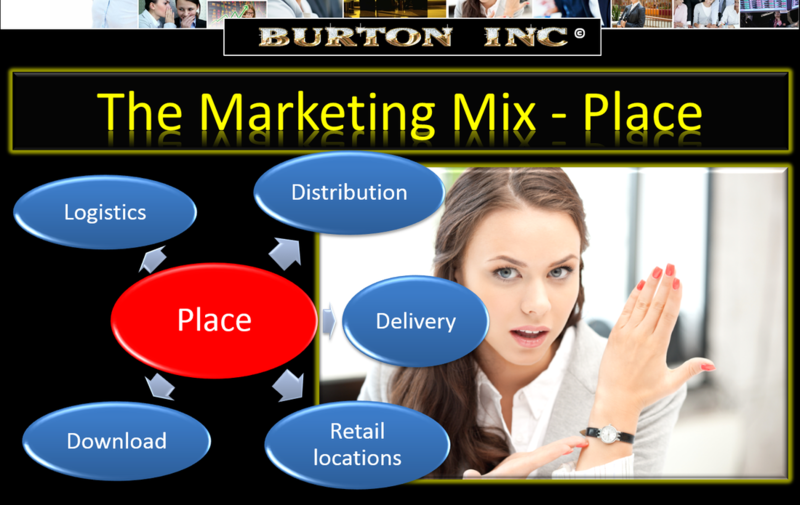 Niche marketing: Niche marketing targets specific and well-defined market segments (i.e., niche markets). Concentrating all marketing efforts on a small but specific and well defined segment of the population. Niches do not 'exist' but are 'created' by identifying needs, wants, and requirements that are being addressed poorly or not at all by other firms, and developing and delivering goods or services to satisfy them. Mass marketing: Mass marketing is an attempt to appeal to an entire market with one basic marketing strategy using mass distribution and mass media. It is also called undifferentiated marketing because this is a strategy that ignores targeting individual market segments. Different market segments are targeted with the same blanket approach (for example, a television promotion will reach many different market segments), usually to maximise sales volume. Most businesses have various targeting strategies, often combining mas and niche marketing strategies. Differentiation: Differentiation is the process of distinguishing a product or business from competitors in the market or industry. Product differentiation: Product differentiation is the marketing process that showcases the differences between products. Differentiation looks to make a product more attractive by contrasting its unique qualities with other competing products. Successful product differentiation creates a competitive advantage for the seller, as customers view these products as unique or superior. If you have conducted really effective market, and used that market research to make informed strategic decisions surrounding the marketing mix, you may just be on to a winner! 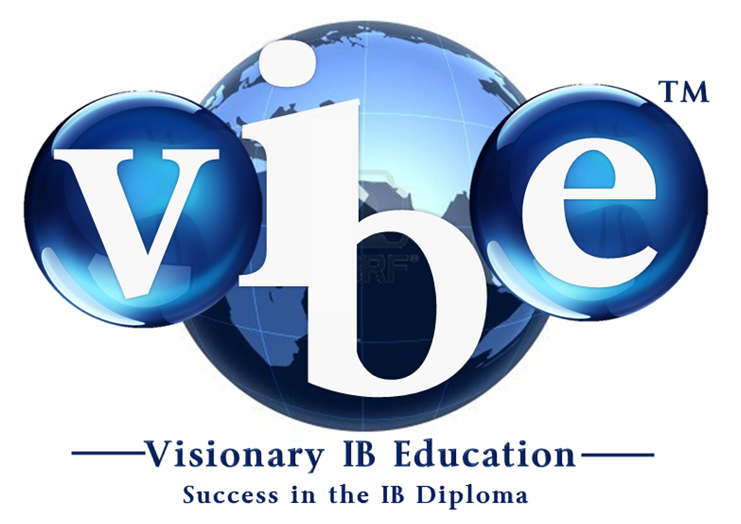 You have below, a range of practice activities, flash cards, exam practice questions and and an online interactive self test to ensure you have complete mastery of the IB Business Management requirements for the﻿ Marketing 4.2 MARKETING PLANNING﻿ section. Test how well you know the IB Business Management Marketing - 4.2 Marketing Planning topic with the self-assessment tool. 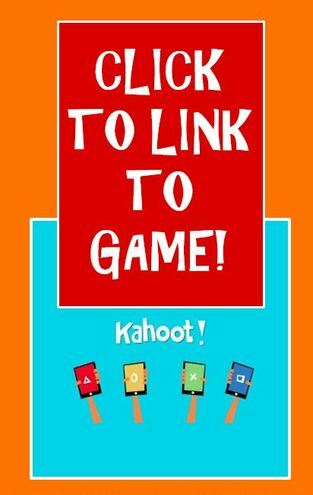 Aim for a score of at least 80 per cent.